Should you have missed this year's Bayreuth radio broadcasts then never fear. A number of radio stations keep them in their archives for short time and they can be listened to on demand. Alas, these are often in other languages then English meaning that directing an English speaker to them somewhat difficult. However, this year, Wagnermania has placed them on one one page, within in one simple player from RTVE. While not in English it should not prove difficult in this format, for any English language speaker, to work out which drama is which. 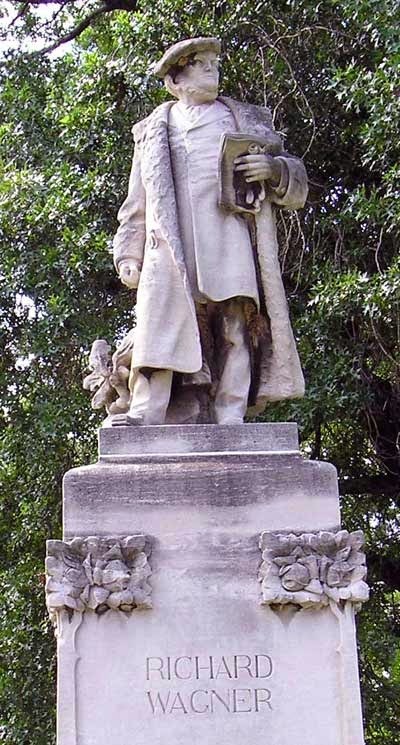 To listen click the link below, chose your Wagner, press the obvious play button and sitback. As always with Testament's Wagner releases shockingly overpriced - some might argue. To be released on September 9, 2014. 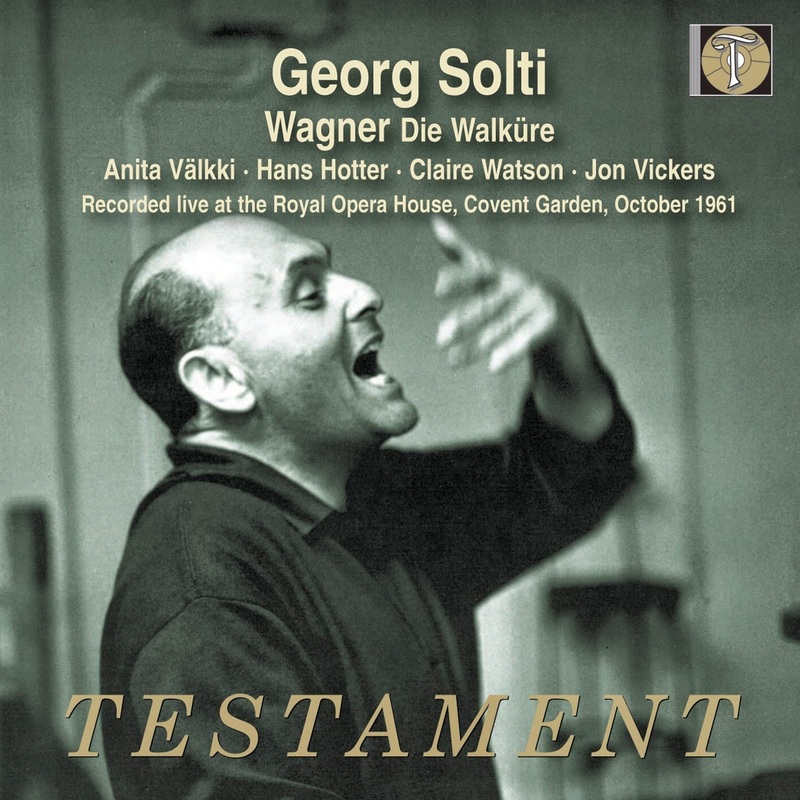 This release marks the first appearance of Georg Solti on Testament as an opera conductor in an historic performance of Die Walküre at the Royal Opera House, Covent Garden, in October 1961. 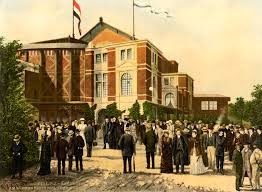 This is the first new production at the Royal Opera House conducted by Solti following his appointment as Musical Director of the Covent Garden Opera Company in 1961. 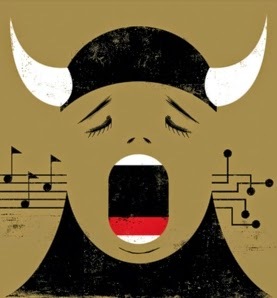 The outstanding cast includes Anita Välkki as Brünnhilde, Hans Hotter as Wotan, Claire Watson as Sieglinde, Jon Vickers as Siegmund, Rita Gorr as Fricka and Michael Langdon as Hunding. The overall performance received high praise for its intensity and drive as well as Solti’s fine musicianship. Solti obtains spectacularly fine playing from the Covent Garden Orchestra, described by the critics as ‘superb’, ‘magnificent’, ‘the finest since the war’ and ‘exciting beyond words’. 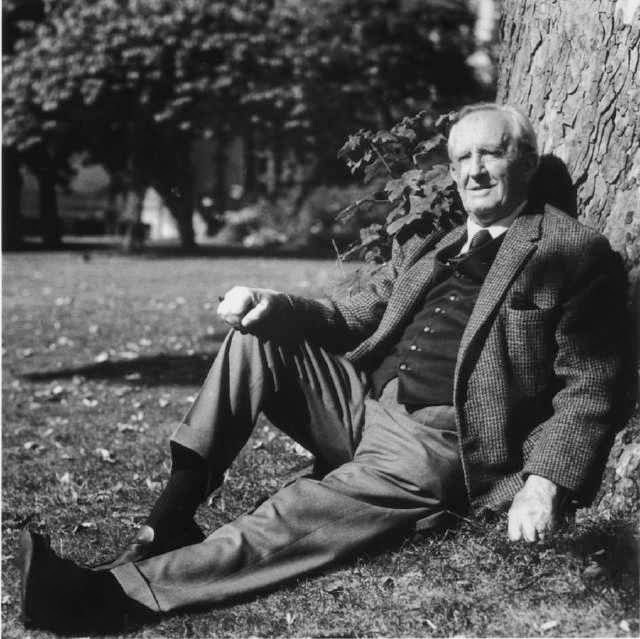 The production was meant to be the start of a complete Ring cycle directed by Hans Hotter and designed by Herbert Kern but Kern was replaced by Günther Schneider-Siemssen and the production revised, so this version stands alone and is not part of the eventual Ring cycle as completed in 1964. Recorded live on 2 October 1961 after the premiere on 29 September. Nike Wagner says she was bitter at being ousted from Bayreuth. Meeting the great-granddaughter of Richard Wagner is an intimidating prospect. We don’t believe family traits are “in the blood” any more, but even so it’s hard to imagine a scion of that domineering “sacred monster” of the 19th century won’t turn out to be formidable. 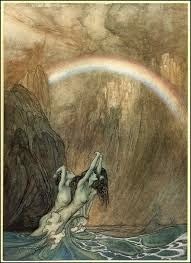 Certainly the 131 years since Wagner’s death have done little to water down the worldly power of the Wagner gene. 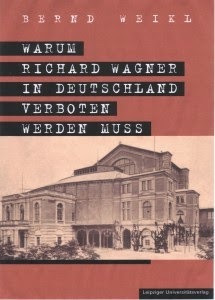 The Wagners still maintain a stranglehold on Bayreuth, the opera house that Wagner had built at his admirers’ expense, and which has been the centre of the Wagner cult ever since. As for the relationships within the clan, it’s been a saga of, well, Wagnerian proportions. The different sides of the family have fallen out spectacularly, and battled it out for control of the sacred shrine. Those who have won have had an unfortunate tendency to crush the life out of their rivals and would-be successors, in their bid to hang on to power. Those who lose end up roaming the world, never quite able to put their family connections behind them. Is she bitter? “I was, but not now,” she says, and then adds, “it was not so hard for us children, but it was very hard for my mother. She was very bitter, and she passed her bitterness on to us.” Surely she nurtured dreams of returning at some stage? “Uh-huh,” she says with studied coolness. She picked up her Americanisms during the years she spent in the US as a student of cultural history. 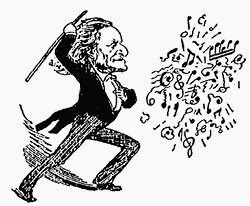 Even so it’s odd to hear it in the mouth of a Wagner, and it emphasises her distance from what one thinks of as the Wagner manner. With her slender, elegant figure and quietly spoken diplomatic ways, she reminds me much more of Christine Lagarde than the fiery composer who manned the barricades in Dresden in 1848. 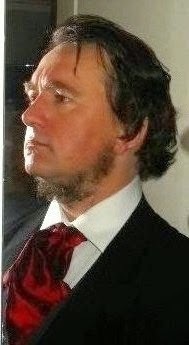 Only in profile does one get a reminder of that Wagner nose. Unlike her great grandfather, who was always impatient, Nike Wagner bided her time. “I made my own way as an author and critic, and at the beginning of the Nineties I felt I was ready to take another look at Bayreuth.” That’s putting it mildly. 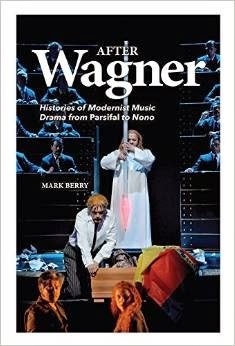 In 2001, she published a book which took exquisite revenge on the family that had rejected her, portraying it as dysfunctional in ways that parallel the dysfunctional families in Wagner’s operas. 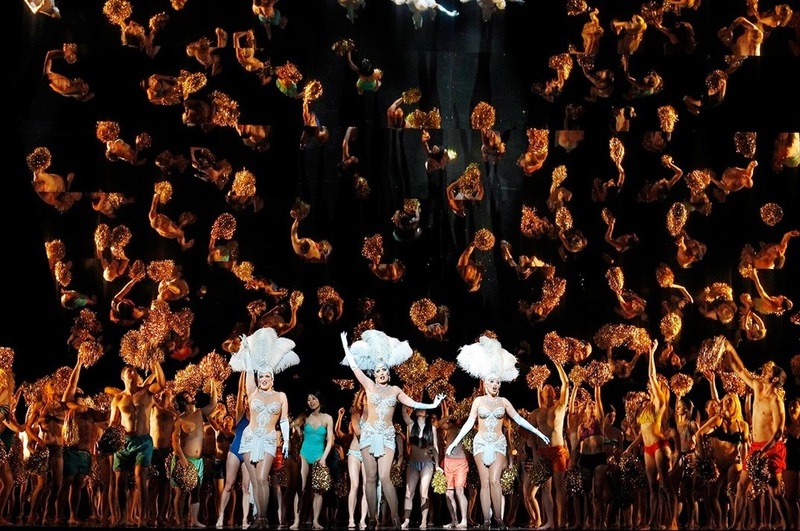 At around the same time she made a bid for the directorship of Bayreuth, in league with Gérard Mortier, the man who had caused radical changes at the Salzburg Festival. Nike never expected to win this battle. “We knew behind the scenes Wolfgang was working to make sure his line of the family would take the reins of the festival. It was a done deal, but we had to try.” In the event the daughters of Wolfgang were appointed, one older and experienced, the other young and glamorous. Has the partnership worked? Nike Wagner won’t be drawn on that. “My rule since then is never to comment, because if you are the loser it just looks like resentment.” Instead she’s thrown herself into other things. From 2004 to 2013, she directed a festival devoted to her great-great-grandfather Franz Liszt (Liszt was the father of Wagner’s second wife Cosima, who was Nike’s great-grandmother). 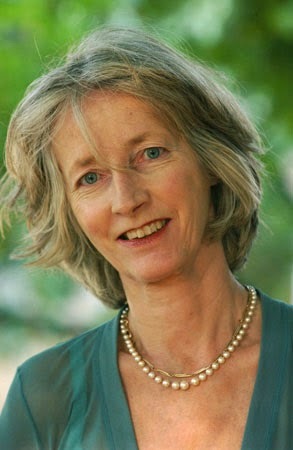 Now she’s just been appointed director of the Beethovenfest in Bonn.